Marinos Beach Hotel-Apartments price per day from € 27 . 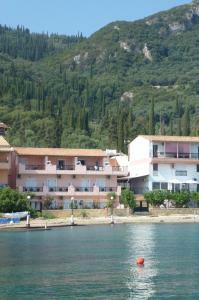 Marianthi Apartments price per day from € 25 . 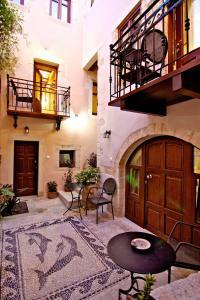 Katerini Apartments Hotel price per day from € 21 . Casa Dei Delfini price per day from € 80 . Barbara Studios price per day from € 35 . Jo An Palace price per day from € 48 . Palazzo Rimondi price per day from € 79 . Cosmos Hotel price per day from € 35 . Afroditi price per day from € 24 .